London provides a great choice of British designers. 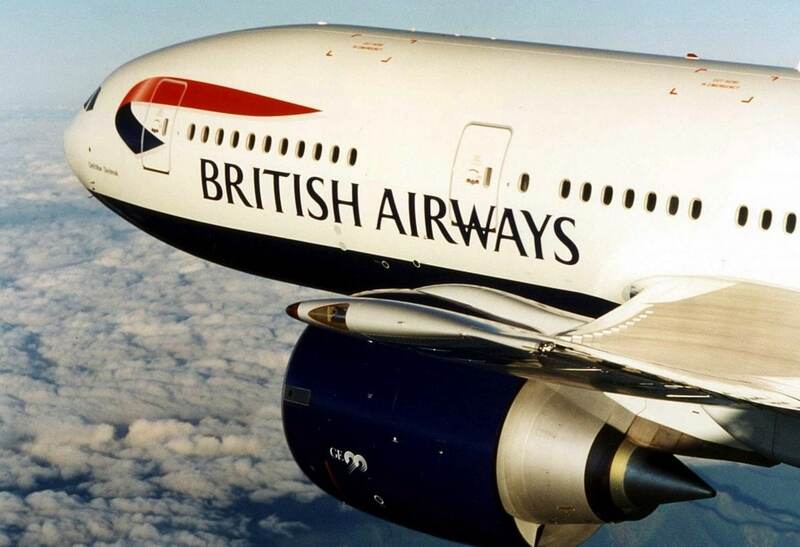 Britain has developed and produced popular brands in the world. British fashion has always been admired for their sense of style. These fashions are described as possessing a thrown-on feel to whatever apparel is worn. The main highlight on the British fashion is that it never looks too polished. Through this article, let us discuss the top British fashion brands in the world. Alexander McQueen is a popular British fashion brand and is specialized in the fashion industry. This brand is designed by designer Alexander McQueen during the year 1992. The company is headquartered in London, United Kingdom. At present, Alexander McQueen is a contemporary luxury fashion house that has many fashion designers. The brand produces fabulous garments that shape the line between fashion and art. 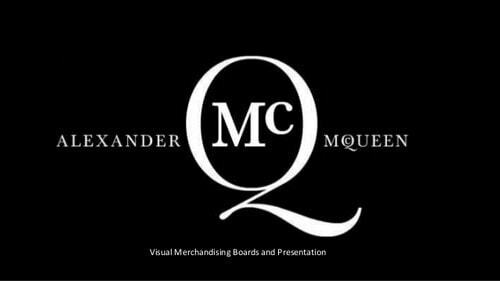 During the year 2006, the company launched McQ, a low priced diffusion line. This has the men’s and women’s ready-to-wear apparel and accessories that are entirely designed by Lee Alexander McQueen. The products are manufactured and distributed worldwide. The product McQ is being promoted as a denim line and the main target for this product is the youth. During the years 1996 and 2001, Alexander McQueen merged with Shaun Leane, a jeweler for jewelry pieces for the catwalk presentations. Due to their great apparel designs and their quality, Alexander McQueen is considered one of the top British fashion brands. Also regarded as a top British fashion brand, Burberry is a popular fashion industry that was established during the year 1856 and headquartered in London, United Kingdom. The brand’s main focus is on producing trench coats, fashion accessories, ready-to-wear accessories, sunglasses, fragrances, and cosmetics. During the initial years, the company focused on the development of outdoor attire. Over the years, it gradually moved into high fashion apparel and developed the first fabric called Gabardine, which is waterproof. The company opened the first shop in Haymarket, London during the year 1891. The company has their stores and franchises worldwide and also sells through the third-party store. The various collections of this brand are Timepieces, Burberry Golf, Burberry Prorsum, Burberry London, cosmetics, and Children’s wear. Their products are also displayed at the main departmental store and outlets. The products of Burberry are categorized as luxury items with great attractive designs. 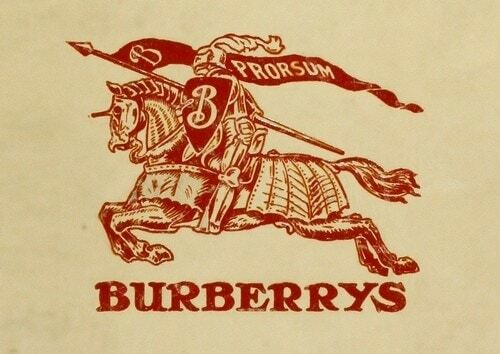 Due to their great designs and quality, Burberry is considered one of the top British fashion brands. Also regarded as a top British fashion brand, Stella McCartney brand was introduced by Stella who launched her own fashion house under her name. This brand was started in partnership with King and her first collection was shown in Paris during the year 2001. The products of this brand do not make use of any leather or fur in the designs. The various collections of this brand are ready-to-wear apparel for men and women, accessories, eyewear, lingerie, kid’s apparel and accessories, and fragrances. At present, Stella McCartney operates about 51 self-supporting stores in multiple locations like London’s Mayfair, Manhattan’s Soho, Brompton Cross, Paris’ Palais Royal, LA’s West Hollywood, Milan, Shanghai, Tokyo, and Beijing. 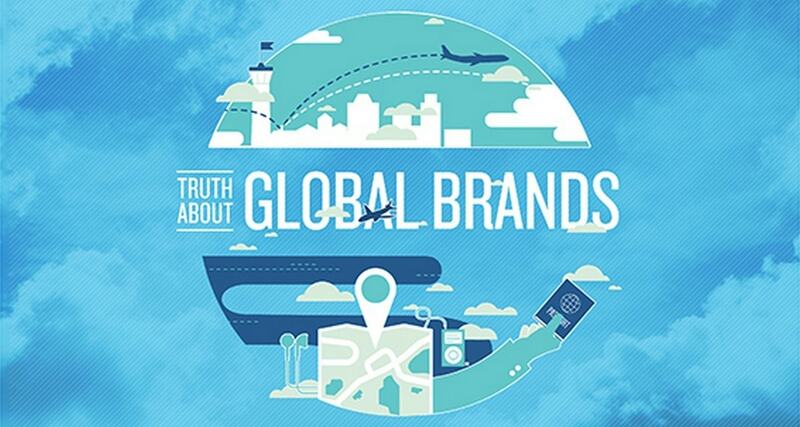 The collections of the brand are available in about 77 countries. 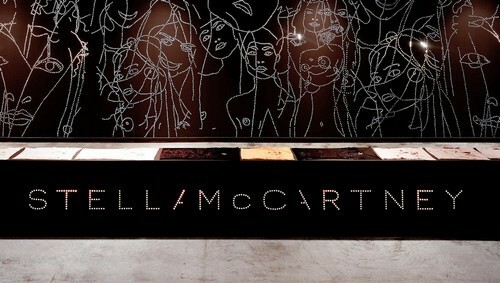 Due to their great products and design, Stella McCartney is one of the top British fashion brands. Temperley London is a popular British brand that was formed during the year 2000 by a British fashion designer, Alice Temperley. The company was formed after Alice Temperley graduated from the Royal College of Art. Over the years, Alice continues to head the independent brand. This brand is characterized by modern designs with great confidence and feminism to suit the apparel need of all. The design of the products includes artisan techniques, intricate hand-worked embellishment, and aesthetic synonymous to ensure a creative style. The main business area of the Temperley London is on ready-to-wear women’s collection, which has formed to offer a wide range of apparel for every occasion. The company also launched Temperley Bridal during the year 2006 wherein it offers bespoke, made-to-order, and ready-to-wear styles. Due to their huge collection and great design of the product, Temperley London is one of the top British fashion brands. A top British fashion brand, Lulu Guinness was formed during the year 1989. The company designs and produces all fashion products. It started as a handbag and accessories retailer and at present operates globally. The various products of this brand clutches, handbags; travel products, purses, and accessories. The brand’s classy shapes, entertaining additions, and exciting accessories have become trendy and popular worldwide. The main theme and the distinctive clutch has been the brand’s staple accessory. 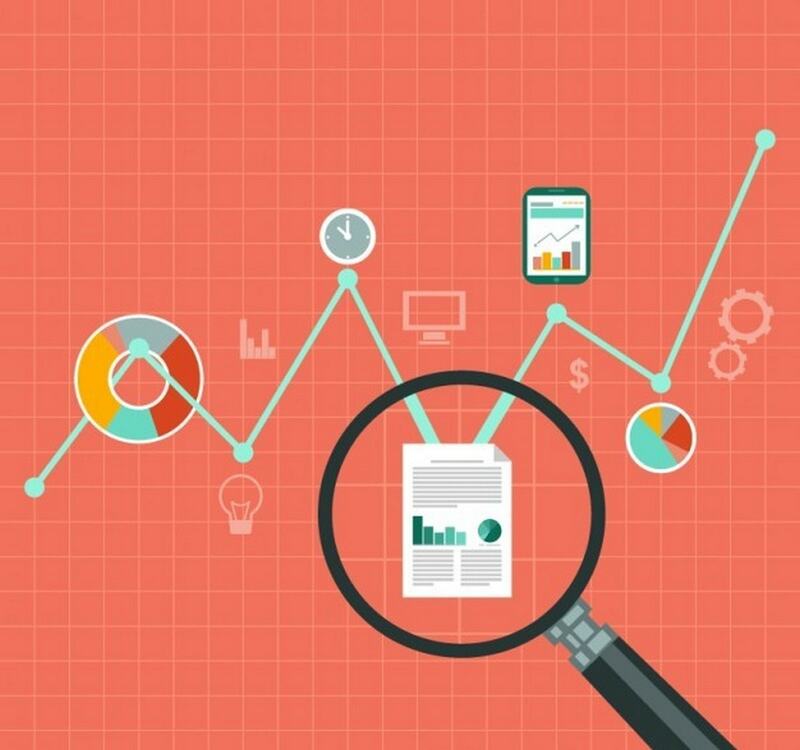 The company sells the products in many stores located in China, United Kingdom, Taiwan, Thailand, through department stores, and even online. At present, the brand still stands by the motto ‘Dare to Be Different’. The year 2017 was a breakthrough year for the brand as it had introduced the footwear and Ready to Wear that saw a great growth for the company. As it is an upcoming brand, Lulu Guinness is considered one of the top British fashion brand. Oswald Boateng is a popular British fashion designer popular for his trademark twist on the classic style of British tailoring. Boateng opened his first shop on Savile Row by gaining inspiration from his father’s suits at the age of 28. His fashionable approach to design menswear helped to gain a new appreciation and has become popular over the years. During the year 2002, Boateng’s moved fully into Savile Row. He opened his new flagship store and headquarters at the Savile Row during the year 2008. At present, he offers a bespoke service and produces a ready-to-wear collection which is like for the customers. The designs of Oswald Boateng have had a transformational impact on the menswear fashion for many years. It carries an aesthetic design that is rooted in the traditions of Savile Row. He carefully makes use of color and fabric that provides a traditional classic British tailoring mixed with modern designs. 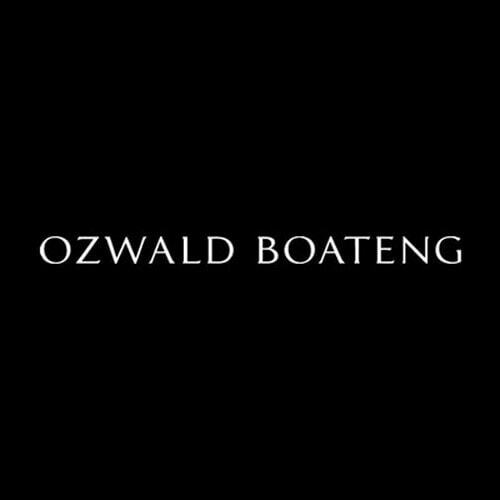 Due to his style of bringing tailoring to a whole new generation, Oswald Boateng is considered one of the top British fashion brand. Vivienne Westwood is a British fashion designer and a famous entrepreneur who is responsible to bring modern fashions into the world. 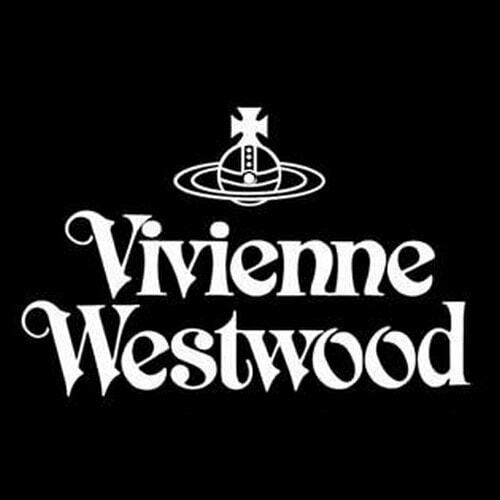 Vivienne Westwood Limited is an apparel industry that designs, wholesales, and distributors fashion-related products. The company produces great designs and creates amazing clothes since the year 1970 and the designs are liked by the stylish. The company’s products are sold in almost four shops in London and gradually expanded through the United Kingdom and worldwide. It sells multiple types of merchandise that suit to all occasions. Vivienne Westwood was a designer who believes the clothes speak for themselves. Being independent designs the idea that she makes use of her clothing as a statement of her own is a theme consistent all through her design time. Due to their great innovation in the design, Vivienne Westwood is considered one of the top British fashion brand. Paul Smith is Britain’s leading fashion designer. He is famous for his creative aesthetic, which is a mix of both tradition and modernism. Repeating the values that Paul Smith has set down during the year 1970, ‘classic with a twist’ has been the guiding principle of the company. 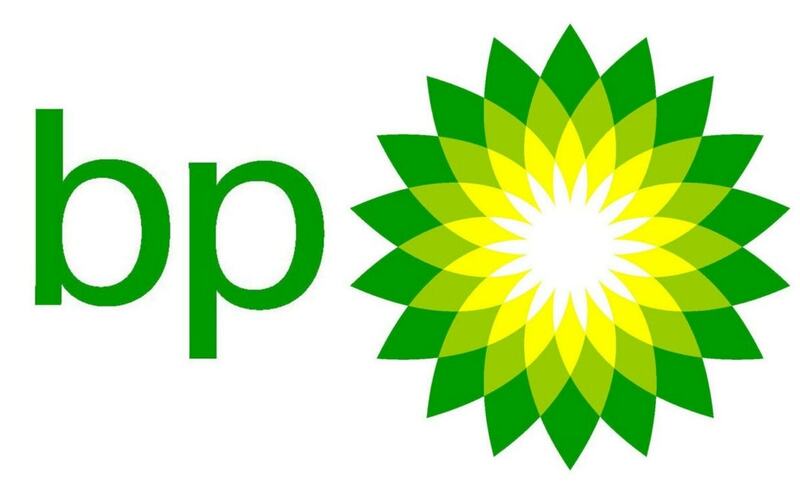 It has led the company to great heights. Each of the Paul Smith design is supported by a British sense of humor. The designs of Paul Smith are positioned between high fashion and formalwear. The designs of the company started off by designing men’s clothing by gradually the business has been expanded to other areas as well. 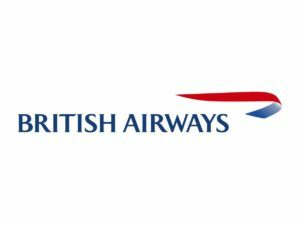 The company has expanded to approximately 70 countries by selling their products through independent stores, malls, stores located in airport terminals, and through online. 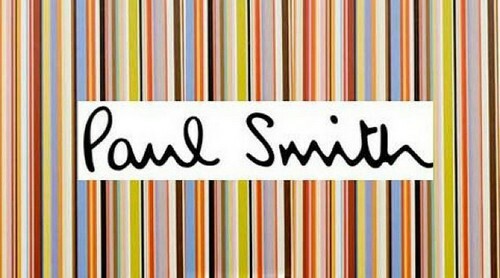 Due to their great product design, the Paul Smith brand is considered one of the top British fashion brand. Stephen Jones fashion brand is specialized in bespoke and ready-made hats that suit to multiple occasions like cowboy hats, baseball hats, cocktails hats, and berets. The company also sells scarfs. The company was established during the year 1980 by Stephen Jones located in the heart of London’s Covent Garden. At present, Stephen Jones retail boutique, workroom, design studio are located in the Georgian townhouse. The company uses fine materials and produce excellent designs that range from refined to fanciful that is beautifully crafted. During the year 1990, Stephen Jones launched a Miss Jones diffusion lines that feature for hats and during the year 1993, it launched the product Jonesgirl that cater to Japan. Since then this brand has a strong entry in Japan. The company also had a licensing deal for cosmetic bags, T-shirts, and handkerchiefs that was produced under their name. The company has also designed garments and other accessories. Due to the unique design and style, Stephen Jones is considered one of the top British fashion brand. Oliver Spencer fashion brand of Britain was established during the year 2002 by Oliver Spencer. He is a self-learned tailor and also a shopkeeper. He attained the love of garment and cloth by working in a market stall. Oliver Spencer wanted to create something new having a range of clothing with great quality and also a craft of premium tailoring having a modern style. Established the store in a single shop on the London’s street, over the years it expanded into four more shops and also the online business. The products are also stocked in many of the leading department stores, malls, and independent stores. The products of this brand are uncompromising with respect to the standards that are sent for production. The company makes use of finest fabrics and yarns from the mills of British and Italian mills. Each and every garment is prepared from those fabrics in their European factories and workshops. 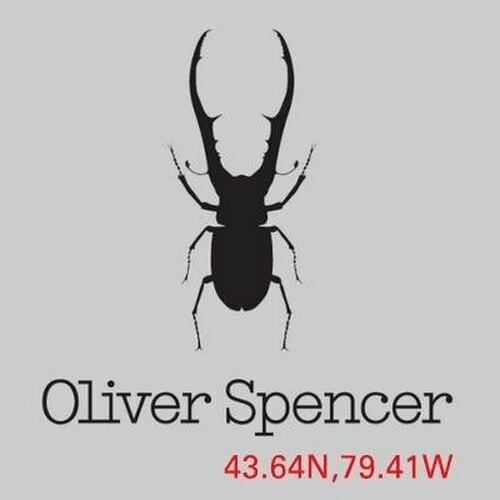 Due to their great innovation in product, Oliver Spencer is considered one of the top British fashion brand. A popular British fashion brand, John Smedley was established during the year 1784. The company was the creators of the finest knitwear in the world. The company is the oldest manufacturing company in the world that crafts and designs beautiful and high-quality garments. These garments last long and are distributed worldwide. The company makes use of the finest quality material that includes John Smedley’s Sea Island cotton, fine wool, silk, and cashmere. Each of the garments that are designed and developed by the company is carefully created by using 1.5 Km of the finest yarn and 1.2 million stitches. The iconic style extends from the Mainline collection that includes the Polo shirt which is the bestselling to the recent capsule Singular. 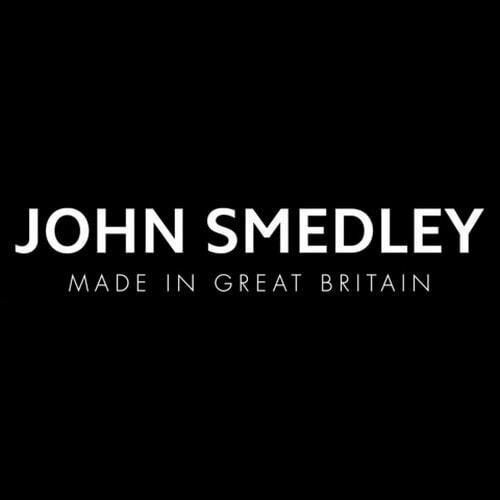 The company strives to produce high-quality garments and die to which, John Smedley is considered one of the top British fashion brand. Margaret Howell Limited designs and produces shoes, clothes, and various accessories. The company produces women apparel like gymslip, shirts, duffle coats, and lace-up shoes, trench coats, belts, sweaters, and pants. The company has its business operations in the United Kingdom. The company was established by a British fashion designer who has worked with men and women’s apparel for many years. Having a great design and quality in the apparel, the company’s clothes have been described as a blend of traditional and modern style. The apparel also carries the threads of British tradition and skill. The company takes great care in choosing the fabric and pattern that best suits the apparel. The company has established its own shirt factory in North London. Due to their great designs in the apparel, Margaret Howell is considered one of the top British fashion brand. Mih jeans are a popular British make of jeans. The company produces two limited editions jeans styles. One is printed with Liberty design and the other in purple velvet. The company is headquartered in London, England. 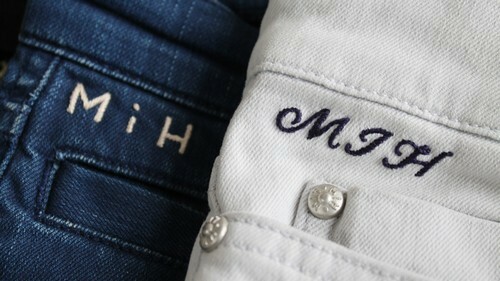 M.i.h Jeans is considered the girl’s denim brand. Having the attitude and integrity that carried for about five decades of denim experience, this brand is known for symbolizing the relaxed and assured spirit of the jean culture. Founded by Chloe Lonsdale, this brand continues to produce its unique signature products that perfectly fit the users. The company creates products that people like to use and also has a commitment to design denim that goes beyond the emotions. Fashion is an ever-rising domain that is liked and used by all. Many fashion industries exist that work well to cater to the fashion requirements.